Blogging seems a good source of profit for you? Got things to share with your readers? Then start your blog and monetize it! Why write a blog for free if it can bring you profit? There is nothing better than spending time on your favourite activity and earn money from it. This business is highly competitive (a lot of people do blogging nowadays), but the Internetalways offers an opportunity for another breakthrough. So, you have created your blog, or even blogs. 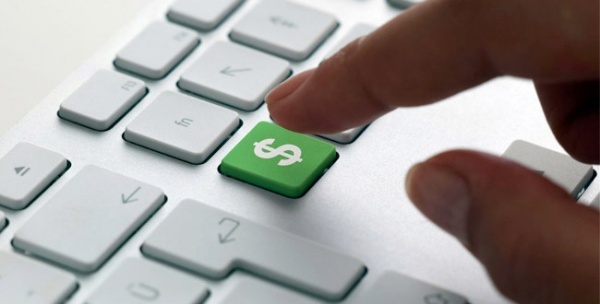 Let’s learn how to make money from blogging. Advertising is a great, but not an effortless idea. 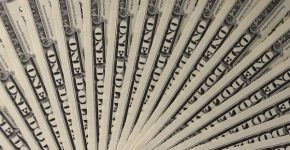 Of course, it can bring huge money, but usually income from ads is very modest. If you want to succeed in making money with advertising, you’ll have to consider traffic, audience, and the topic of your blog. 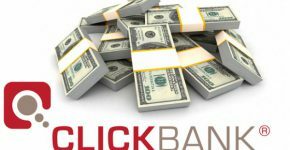 There are 6 major ways of making money by means of advertising: Pay-Per-Click, Pay-Per-Impression, Pay-Per-Action, Text-Link-Ads (or Text Link Brokers), Affiliate Ads and Direct Ads. The advertiser pays every time someone clicks on their ad. The sponsor pays for traffic (every time someone opens a page with an ad). A specially discussed action, for instance, subscription to a service or selling, is paid. Text-Link-Ads is one of the largest purchase and sale online marketplaces of links. This is advertising placed on a blog by branches of online-shops, such as eBay or Amazon. Direct Ads provide an opportunity to purchase advertising space in your blog. It is most likely that you will start to advertise services and goods coherent with the topic of your blog. It might seem difficult, but doing it step by step, you’ll see that it’s all quite easy. 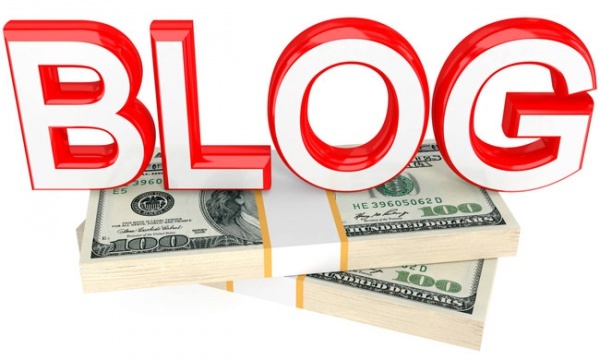 The more visited your blog is, the more money you can make from it. After you become popular, sponsors will contact you themselves and ask you to place their ads on your blog page. You can also directly sell ads from your blog to other bloggers and companies without intermediaries (advertising networks). 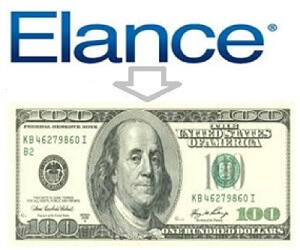 large income; opportunity to match the design of the ads with the design of the blog. more obstacles on the way to building a strategy of passive income. Writing reviews upon request for an individual payment. You can write about anything: movies, shopping, your city’s entertainments. Companies are interested in providing their clients with such information as it will increase their sales. publishing of their commercial offer. You’ll have more readers, they’ll have more buyers, both of you will get more money. Reviews must be written in a positive way and create a positive image of the product, attract clients. 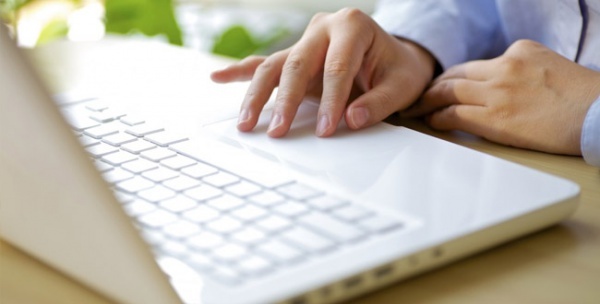 Of course, the more popular your blog is, the more desirable you’ll be for these companies. you’ll make your money fast. this income cannot be called passive and it is limited: you can’t post ad articles every day. Writing reviews for gifts (barter). You can write reviews and receive products and services for free. There’s a wide scope of so called bloggers-free-loaders that totally forgot how to pay for their vacation, gadgets, cosmetics, and so on – advertisers abundantly provide them with gifts for their articles and reviews. to find clients, you can create a separate page on your blog or collect emails of potential clients and contact them directly. it is rather a way to save money than to make it. 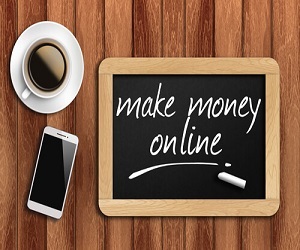 You can earn money when you have a formed society, a blog devoted to shopping, gadgets, cosmetics, and other products the reviews of which are frequently searched for. This is a very popular way of monetization as it is built on readers’ trust. If you publish quality content, your readers will eagerly follow your recommendations on products and services. You can provide links or recommend certain goods and get commission for that. no need of special skills. a risk to scare off visitors with the sales of “wrong” goods or obtrusiveness of offers. These are affiliate networks with payments for certain actions: purchase/registration and so on. Award can be fixed or given on terms of commission. Networks play a role of intermediaries between webmasters and advertisers, their convenience being that you can work with hundreds of affiliate programs in one cabinet. Besides, there’s a wide range of offers, a lot of “hot” products providing good profits in case you timely ride the wave. Another strong point of affiliate networks is a powerful arsenal of tools for monitoring traffic and generating promo-materials. Classical affiliate programs usually concede this point. Ideally, CPA-network is interested in keeping balance between advertisers and webmasters, exclude deceit from both sides, thus, providing a hope for independent regulation of your relations. Traditional affiliate programs are made for a certain company or product. If instead of using CPA-networks, the advertiser decides to make his own affiliate program, he is likely to have long-term plans or a complicated product. 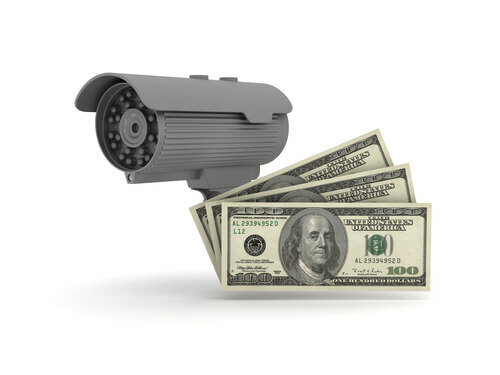 In affiliate networks many offerers (advertisers) “live” less than a month – this is a short-term offer and you must always be on the alert, monitor the situation. That’s why classical affiliate programs are more stable in this sense. Once again, CPA-networks usually provide a single-time payment for registration or purchases, so it’s not such passive income as here. The main disadvantage of classical affiliate programs is that they are the bosses of their own; they can manipulate statistics or change the rules of the game any time. To sum it up, they are not very clear. Usually it’s more effective than simply posting a banner. But consider this: such strategy will require a really interesting content from you. To make one article with affiliate links a long-term source of income, propel it to the TOP of search results according to the target inquiries; constant traffic = constant income from affiliate programs. a perfect way to monetize an already existing content. you’ll need your constant audience or firm positions in search engines. Affiliate links in social networks. This is a wonderful opportunity to use your blog together with social networks and make this activity profitable. you’ll need quite a lot of subscribers. You’ll be selling the third party’s products, but, contrary to traditional affiliate programs, the size of commission will be directly discussed between you and your seller. a great way to build good relations with influential people and resources. you might face the risk of losing readers in the competitive race. Interesting: How to Make Money with WordPress? You can make money not only from advertising, but from promoting other blogs as well. Adding links to other web-pages you raise their rating, thus, this can be a paid service. The prices are usually the same as for posting links on advertisers’ websites. You can also use your blog for selling books, discs, digital equipment, accessories, furniture, shoes and clothes – used or new. The sales model is very easy. You post a picture of a product on your blog page, its description, price, and contact information. When a buyer calls you, you either arrange a personal meeting or mail the product. Payment is carried out by means of e-money or collection on delivery. I hope this article made it clear for you how to make money from blogging. It is unlikely that you’ll be able to use all methods of monetization simultaneously, thus, select the option most suitable for your blog. Even if you make some mistakes, you’ll always be able to analyze and correct them.